Field Archery has its roots firmly planted in our past. We like to think that the bow has played a part in all our histories - with successful hunters managing to pass on their genes to the next generation. Field Archery (in the form in which we practice it) is “simulated hunting” usually set against the natural backdrop of woodland. Hunting with a bow is illegal in the UK, and observing this law is vital to the continuance of the sport. Any outdoor activity has its own inherent risks. We believe that professional instruction and event management is essential to ensuring that you get the most out of the day in as safe a set-up as possible. 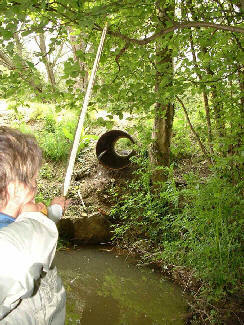 We have been actively involved in Field Archery for many years. Always happy to give something back to the sport, Rob and Mel currently run a Field Archery Club in Sussex and, are both qualified Field Archery Coaches. Rob spent many years serving as the Safety Advisor to the National Field Archery Society (NFAS). 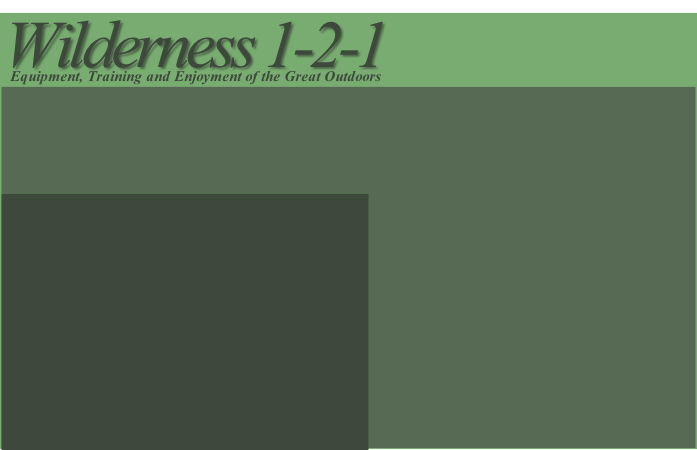 Wilderness 1-2-1 has provided training and advice to many of its partners - to ensure that everyone who comes into contact with Field Archery has the best possible experience. Our Field Archery sessions provide a great day out on their own, but are often mixed with other outdoor skills that will add a new element of confidence to your time outdoors. 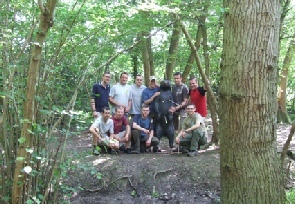 We have provided services for Survival, Bushcraft and Wilderness Living Schools, Corporate Hospitality, Schools and Professional Training Establishments, all the way through to families and friends looking for a great day out in the woods. If you have some land to use and are looking to entertain some friends, staff or clients, we might be what you have been looking for. 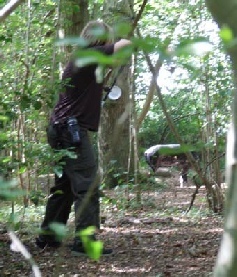 Details of our Field Archery courses can be found in the Training section.